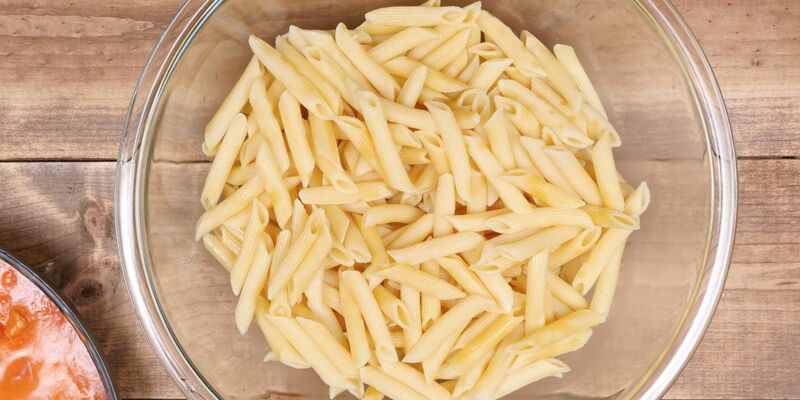 Tomato sauce is good, and Alfredo sauce can really hit the spot sometimes, but pasta really shines when it's swimming in rose sauce. That's especially true when, as in the recipe below, that rose sauce is created using not cream but instead cream cheese. That's just one of the three kinds of cheese in this delicious casserole, and each of them brings a little something extra to the party. 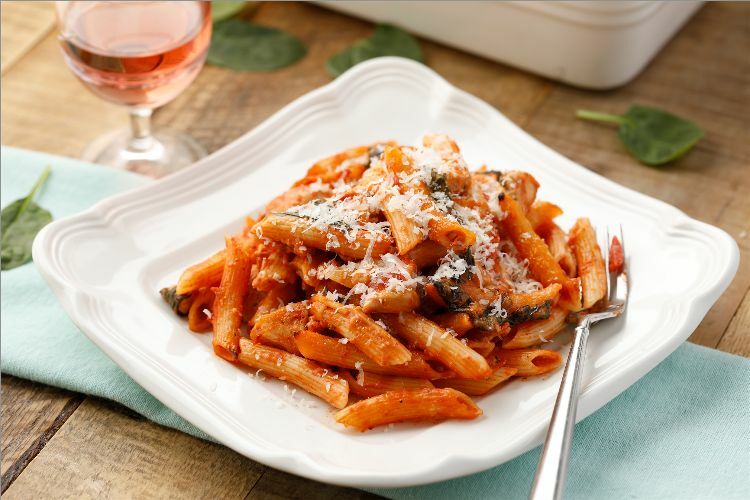 Although pasta in rose sauce is good all on its own, it gets even better when you add chicken and spinach, too. What better way to get your veggies, protein and starch all in one dish? After getting just one taste of this pasta bake, you might just think that rose sauce is where pasta best shines, too.